One of the best weather apps available on the App Store, Dark Sky, has just been updated to version 6.0 with a number of improvements. Most importantly, the app now offers a unified timeline. Instead of splitting the forecast information onto a number of different pages, you can now see the next hour forecast, next 24 hours, and next week forecasts in one view. The timeline now also features a graph of different weather conditions. Also, the next-hour graph features a precipitation map. A new Time Machine option will show you weather in the past or seasonal average for any time after the next week. 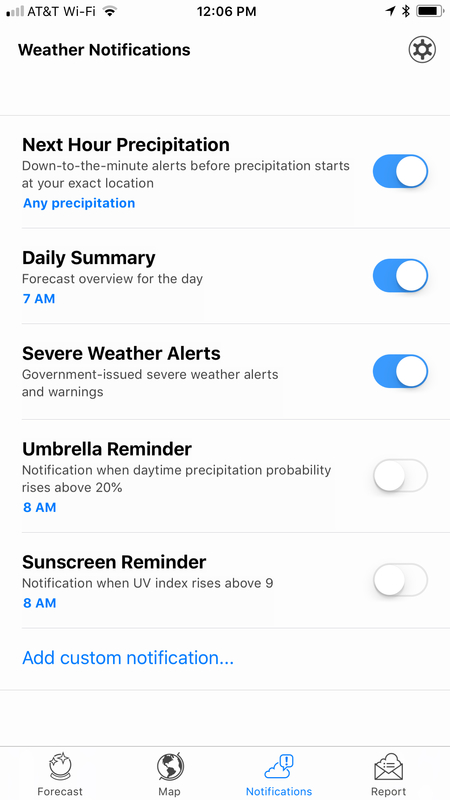 Other improvements include the ability to save multiple locations and the ability to create custom notifications for specific weather alerts. 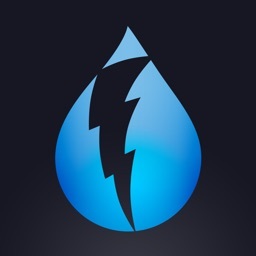 Dark Sky is designed for the iPhone and all iPad models. It can be downloaded now on the App Store for $3.99.